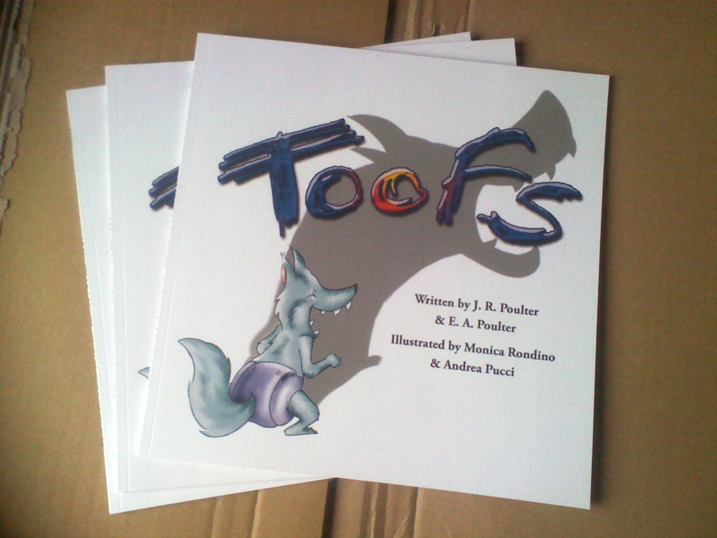 This is our first worldwide giveaway of our book TOOFS . 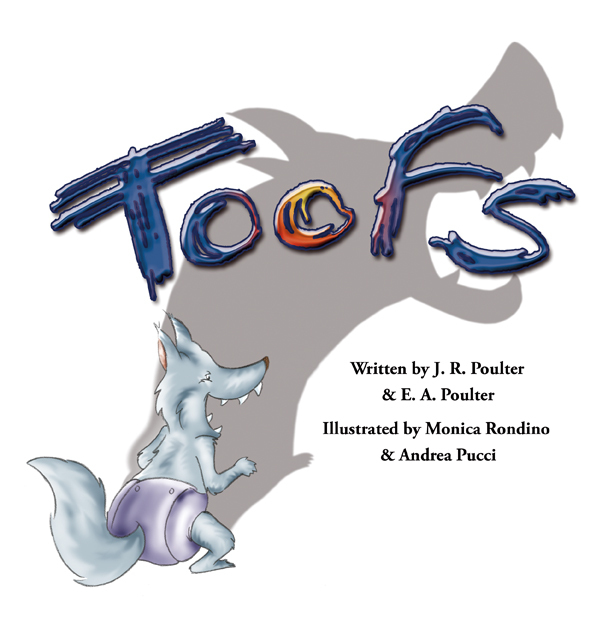 If you want to partecipate all you have to do is to leave a comment here or on the FB page of Toofs . If you tweet about it or if you use differnt ways let me know. 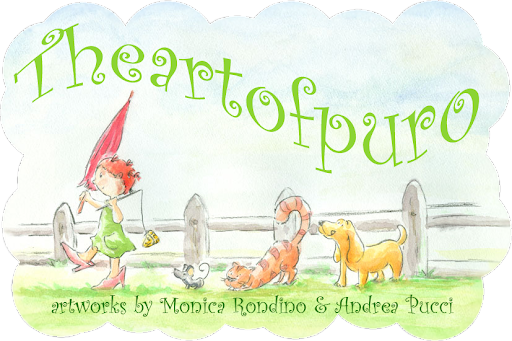 The giveaway starts today 6/6/17 and it will end 13/6/17. The winner will receive a copy signed by us( the illustrators). This morning I found out that our children's book Toofs is in Families Magazine Brisbane. 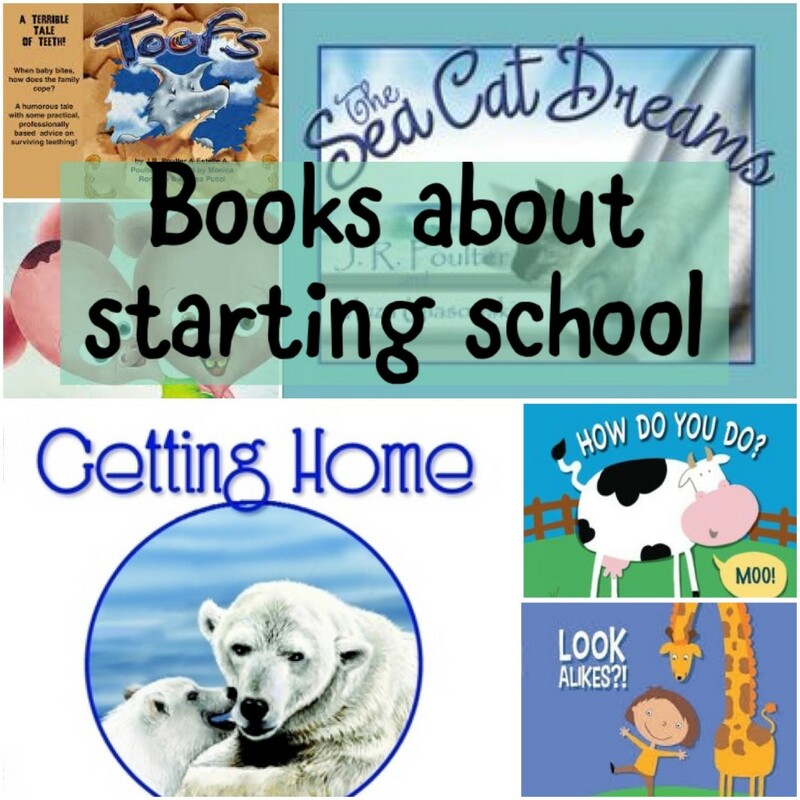 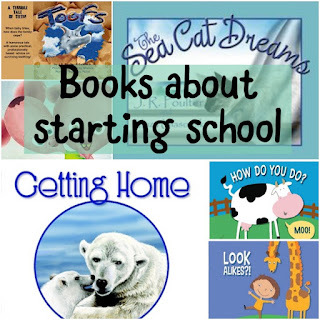 An article on Six Word Wings books about STARTING SCHOOL or KINDY.